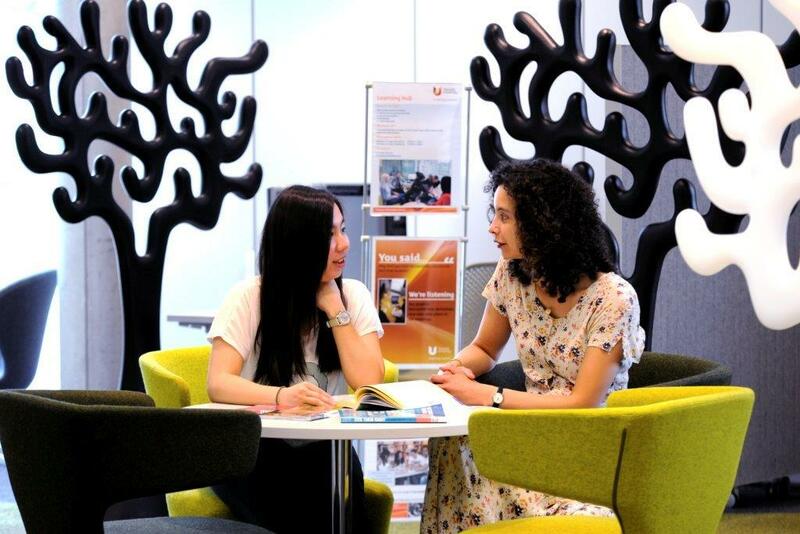 ﻿Your Academic Librarian is your direct link to Student & Library Services (S&LS) and, if you're a new member of staff, it's a good idea to contact them so that they can introduce you to the services we offer. Academic librarians have a liaison role with the Schools and endeavour to keep up-to-date with School developments and requirements in order to effectively plan resource allocation. We work in partnership with you to ensure students and staff derive the maximum benefit of the Library's services and resources. We can also advise on any aspect of the library service.